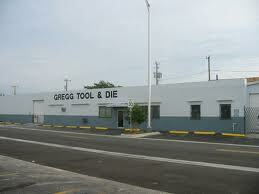 Gregg Tool & Die Co., Inc.
Gregg Tool & Die is a full service tool shop and stamping facility that has been in business since 1960, and at our current location since 1969. At present, we have 15,000 square feet with a fully air-conditioned tool room. We design and produce die and manufacturing work that provide tooling and related products to our customers. We also specialize in "door and window" related tooling for domestic and overseas manufacturers. In the last several years advances in technology have allowed us to automate many of the design and production facilities. We have everything from CAD (concept) to CAM (completion) software and hardware to provide accurate and convenient service. Because of our CNC capabilities, we are able to create difficult but precise tools and dies for the manufacturing community. We build progressive dies to produce construction components such as springs, clips, and wheel housings for sliding glass doors. We also have dies that produce clips for jalousie type windows, either wood or glass. We have the capability to produce extrusion dies for rubber and PVC products used in the construction of housing components, such as PVC corner beads and rubber wipers. Our company has a large stamping department and all necessary handling equipment to test and run any parts that you may require. 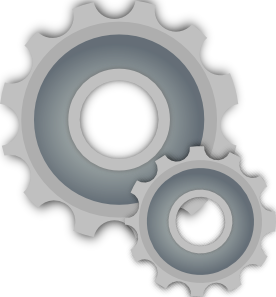 We also provide machinery and tooling for the manufacturing of special parts.